NEW YORK, NY – According to Fat Joe, troubled rapper Tekashi 6ix9ine was aware the feds were watching in the weeks leading up his arrest. Speaking with TMZ following his annual Thanksgiving Turkey Giveaway in NYC, he recalled a spot-on warning he gave the “Stoopid” rapper nine months prior on his Coca Vision podcast — where he warned him about his current trajectory. Fat Joe asked Tekashi, “Can you control your friends?” before adding that the police had tried to set him numerous times in his heyday. “One million percent they are plotting on you,” he predicted. As we now know, that prediction was spot on. Tekashi is currently facing 32 years (minimum) in jail for racketeering among other offences. “I was just tryna’ school him,” Joey Crack continued. “I’ve been through that. I’ve had the heat on me. I was wylin’ in the streets, so I tried to tell him as a young kid … It’s my job. Because none of the OG’s when I came into the rap game schooled me. They could have stopped me…” Joe says, reflecting on the conversation. He fruitlessly attempted to talk sense into the 22-year-old, bringing up Bobby Shmurda’s seven-year prison sentence he caught for living the lyrics. Obviously that didn’t sink in. Or maybe it it did — but he was in too deep. 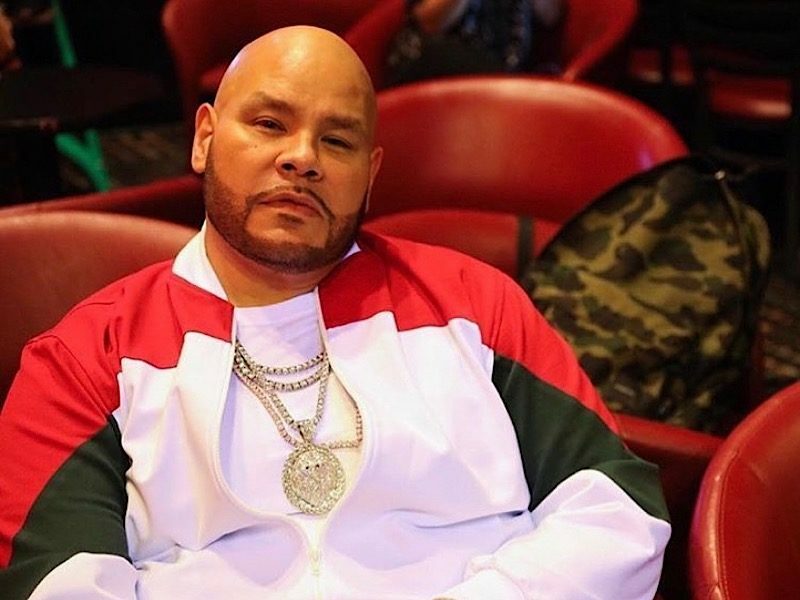 Fat Joe is now extending the warning to other young artists in the game. Check out the podcast, below. 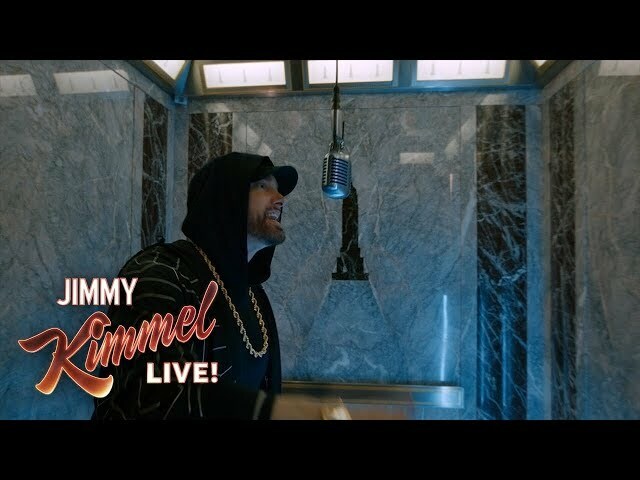 EMINEM AT THE TOP OF THE EMPIRE STATE BUILDING TO INTERPRET HIS TITLE "VENOM"